Multi-function Mouse Pad Just $15.25! Ships FREE! You are here: Home / Great Deals / Multi-function Mouse Pad Just $15.25! Ships FREE! 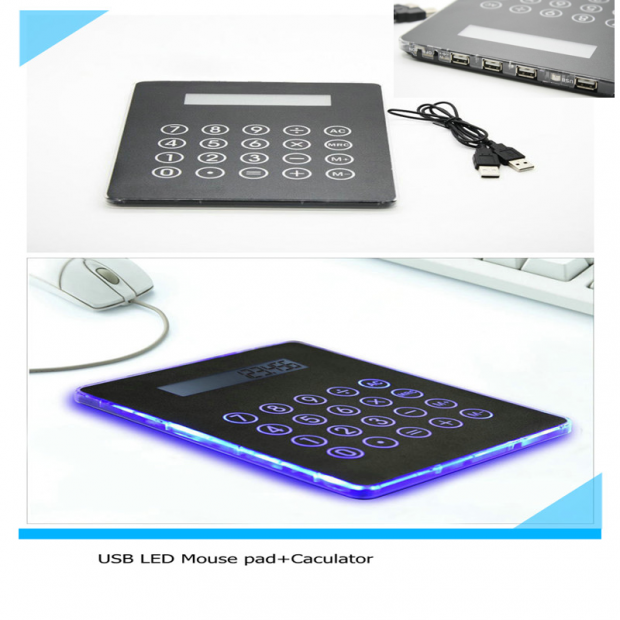 This multi-function device acts as a mouse pad, calculator and multi-port USB hub! Order the Multi-function Mouse Pad for Just $15.25! Ships FREE! This is a great way to add more devices to your computer!